SharePoint Server 2016 Preview just came out, and a lot of you have probably already downloaded it, or plan to download it and test it to find out what is new. Sometimes when installing SharePoint 2016 I had this error randomly, and I Saw on twitter that I wasn’t the only one, so I decided to make a blog about it. 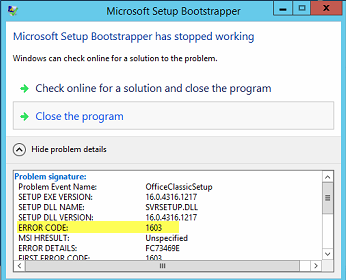 Basically, when installing SharePoint Server 2016 you get the “Microsoft SharePoint Server 2016 encountered an error during setup”, and when the error page opens you see its error 1603. In my case, I only had to restart the installer and everything went fine, but in the past when the installer crashed, it used to be because the SharePoint VM only had one core. So, try to re-start the SharePoint setup, and if that doesn’t work, make sure your SharePoint VM has at least two cores. If that doesn’t work, try this fix by Luis Valencia! 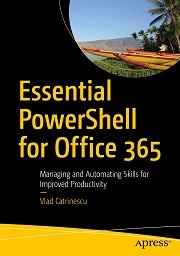 Run this in PowerShell as an Administrator! Let me know in the comments if you had this error! Leave a comment and don’t forget to like the Absolute SharePoint Blog Page on Facebook and to follow me on Twitter here for the latest news and technical articles on SharePoint. Also, don’t forget to check out SharePoint Community.Net for more great SharePoint Content. 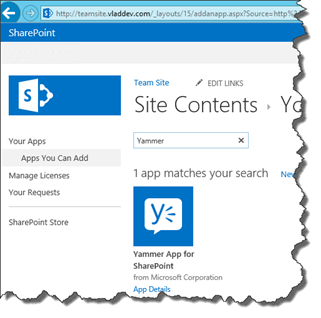 1 month left for the Yammer app in SharePoint! If you are using the Yammer app in SharePoint 2013 or SharePoint Online, remember that you have 1 month left before the Yammer App stops working! The Yammer App for SharePoint 2013 on-premises and SharePoint Online will be discontinued on September 15th, 2015. On this date, the App will stop working completely, and will no longer be supported. Customers on SharePoint 2013 or SharePoint Online must migrate to Yammer Embed, our single solution to embed Yammer feeds going forward, as soon as possible. Please read this step-by-step guide to move to Yammer Embed. The Yammer Web Part for SharePoint 2010 will be discontinued on March 15th, 2016. On this date, the Web Part will stop working completely, and will no longer be supported. Only SharePoint Online, SharePoint Server 2013, or the upcoming SharePoint Server 2016 release will support Yammer Embed from that point on. This leaves me wondering, what will the integration between Yammer and SharePoint look like in SharePoint 2016? 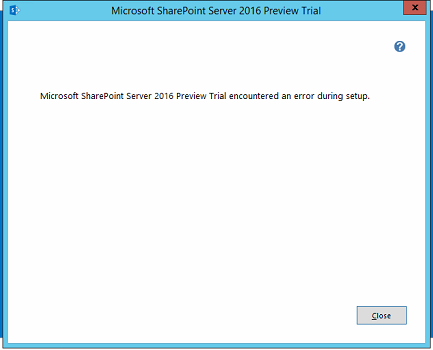 Read my blog post for What you need to know about SharePoint 2016 Preview ! Community Blast Provided and Sponsored by VirtoSoftware. This information was provided by vendor for community education on product. No official review was performed by Vlad Catrinescu. VirtoSoftware is extending existing SharePoint workflow possibilities by creating a powerful 230+ custom SharePoint workflow activities set that can be leveraged by the company’s power users. Virto SharePoint Workflow Activities Extensions Kit is a no-code set of SharePoint extensions for creating custom workflows, which reduce development costs and time. This set simplifies the creation of business processes, so end-users have more time to focus on what really matters. Virto SharePoint Workflow Kit enables the user to take advantage all kinds of Active Directory properties, including user and group management and interacting with almost all AD information. The kit offers abilities to work with e-mails and e-mail attachments, perform task management, work with lists, libraries, sites, and even site collections. User can generate reports about a list, interacting with several instant messaging platforms and sending SMS messages, execute custom VB.NET or C# code, interacting with HTTP at a low level, and much more. 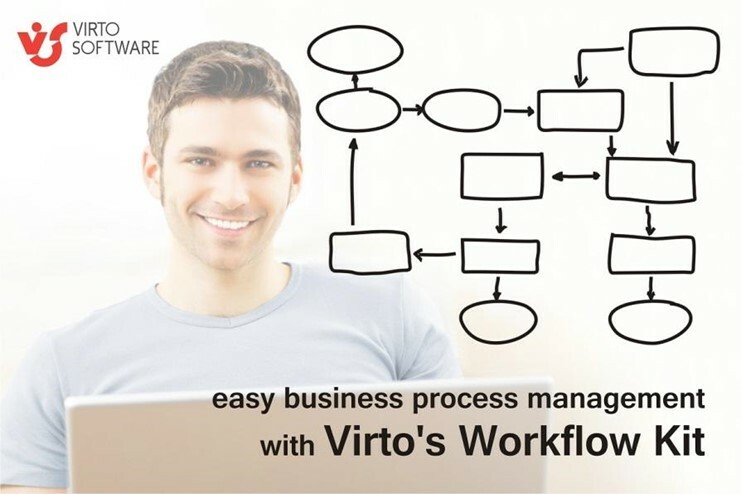 If a SharePoint activity you’re looking for is not included in the Virto Workflow activities kit, you can send a request via the Virto Software website in SharePoint Workflow Activities Extensions section. Click “Request the missing activity” and you can send a request that will be fulfilled within 3 Business Days. 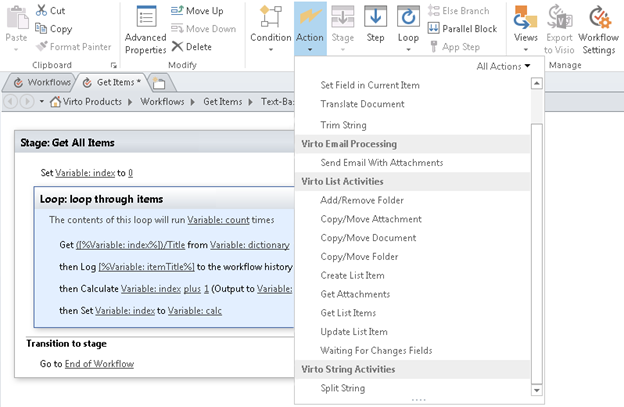 SharePoint Workflow Activities Kit supports SharePoint 2010 and SharePoint 2013 workflows. Also, VirtoSoftware just released a major update for SharePoint Workflow Activities Kit, it offers an additional set of 10 FREE activities and conditions, which are working with the native 2013 workflow engine. As well as 23 SharePoint workflow activities for SharePoint 2010 from the whole set are available for free. All these workflow activities with a simple interface can be easily used by the end-users to build almost any SharePoint workflow and quickly automate day-to-day business processes. Further information about the product and free 30-day trial can be found at the product page. Download it now and build your own custom SharePoint workflow within minutes! By now, you probably know that SharePoint 2016 Preview will be out in August! This is big news since initially, the first Public Beta was supposed to come out during Q4 2015! Why release it in August instead of Q4? Microsoft wants to solicit feedback and validate the stability of SharePoint 2016, while the product is still not finished. In the past, Microsoft relied heavily on the TAP program to get the feedback, and when the preview was released, it was almost in its final form. Similar to what Microsoft did with Windows 10, they really want the feedback of the community early, so they can still incorporate it in the product before the final release. August is actually this month, so I hope you are really excited! Hopefully as excited as Julia White at WPC! In this blog post, I got information from all around the web about what you need to know about SharePoint 2016 Preview! 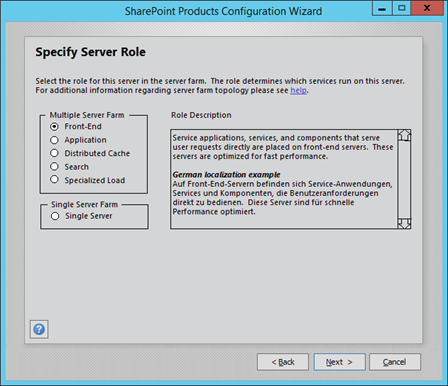 Q: What do I need to get ready for SharePoint 2016 Preview? Q: Does the final product will be released earlier? A: Nope. Preview is released earlier to get more feedback, but that doesn’t mean the final product will be released earlier. Q: What is included in the Preview? Q: Will full trust code be deprecated? Q: Will there be any new end-user features in SharePoint 2016 Preview? A: There will be, however there are no news on what they will be! Q: Why focus on IT Pro features in the SharePoint 2016 Preview and not end user features? A: To quote Bill Baer, to build a house, you first need a solid foundation. When you look at SharePoint, what the end users see is all the features, which is the house, but before building the house, you need that solid foundation to build it on. Q: Will the Cloud Search Service Application be included in SharePoint 2016 Preview? Q: Will there be any cumulative updates to test the new patching in SharePoint 2016 Preview? A: No, the preview is static, so no cumulative updates will be available for it. Q: What about Office Web Apps? A: The Office Web Apps team and SharePoint team are separated at Microsoft, so it’s not known when they will be ready to release their preview. Q: What will be the new List Threshold limit for SharePoint 2016 Preview? 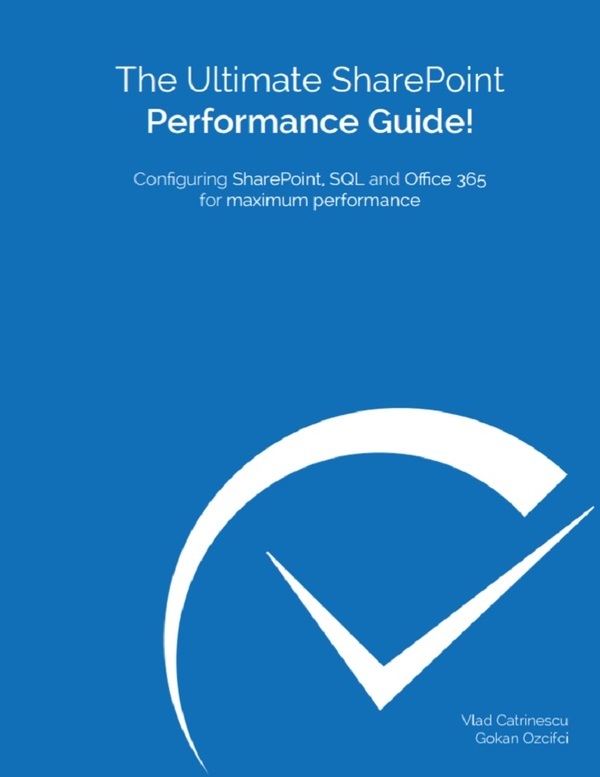 A: For the preview, it will still be at 5000, and Microsoft wants you to test with thousands of list items, and tell them what performance you are getting. Since it’s not a final product, Microsoft cannot do proper scale tests yet. Remember that it’s a recommended limit, and you can play with it as you want from the Central Admin! Q: Are there any Easter Eggs in SharePoint 2016 Preview? Q: What are the minimum hardware requirements for SharePoint 2016? 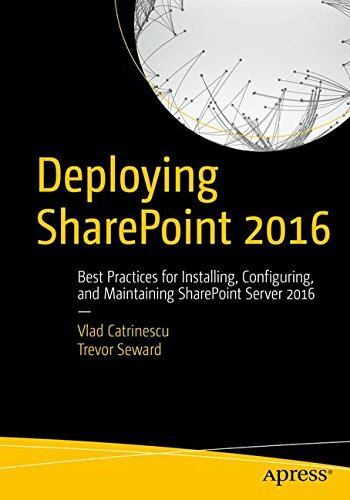 Q: Can I upgrade Site Collections in 2010 mode (or 14.5 mode) directly to SharePoint 2016? 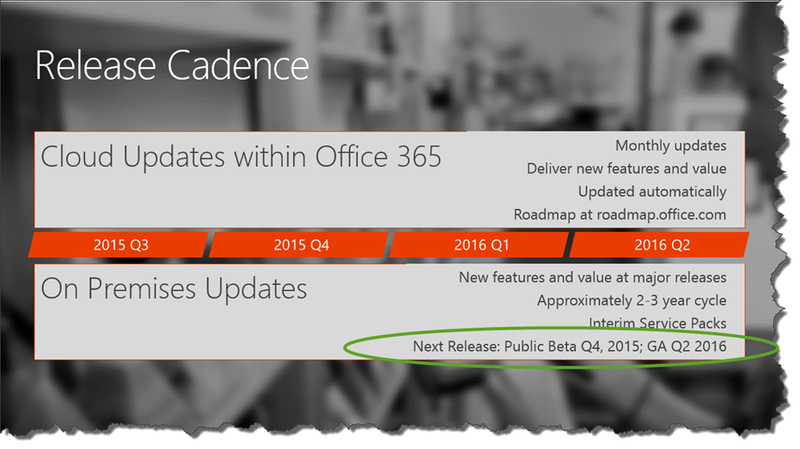 Q: What can I read or listen to be ready for SharePoint 2016 preview? When you test SharePoint Server 2016, please remember that it’s not the final product, and not many end user features will be included inside. The preview is a great opportunity to give feedback to Microsoft on what they are doing right, and what they are doing wrong and hopefully they will do it all right by the time RTM comes out! There have been talks about SharePoint dying for the past two years, and as you see, that is certainly not the case as Microsoft really wants SharePoint 2016 and SharePoint Hybrid to be very successful. Who else can’t wait for the preview? 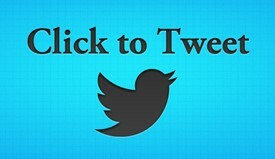 Share this blog post with your followers on twitter by clicking the birdie below!